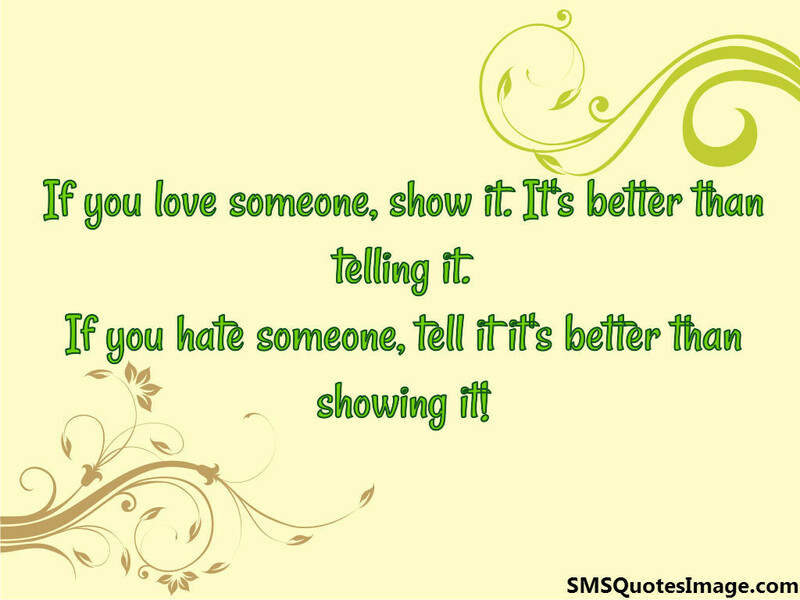 If you love someone, show it. It's better than telling it. 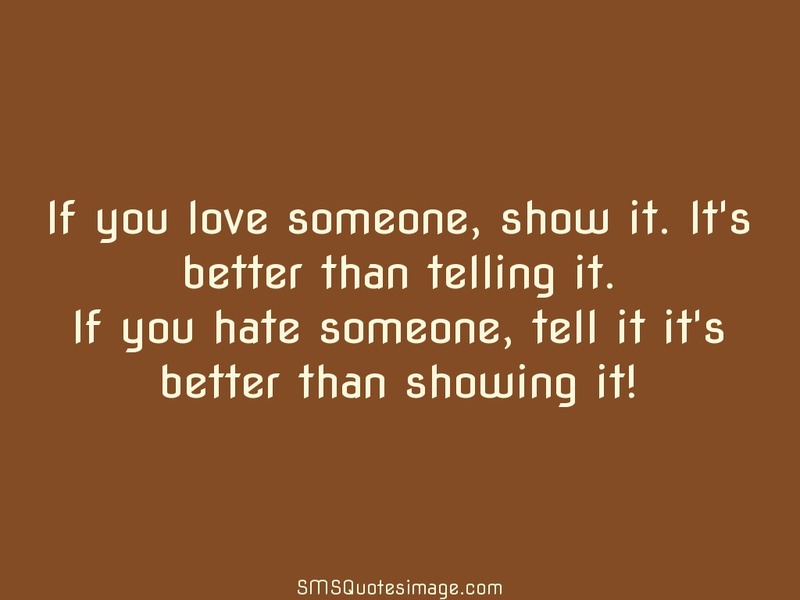 If you hate someone, tell it it's better than showing it!